Growing kids has always bigger nutritional needs than others. Kids Energy Powder gives your child the nutrition to keep them active throughout the day. 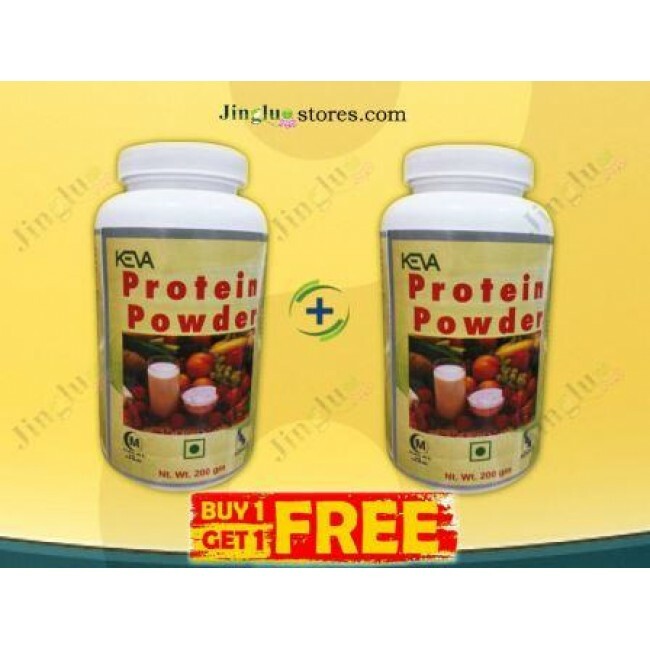 Each delivers the powerful punch of essential vitamins and minerals along with essential amino acids. This has been produced under GMP guidelines. 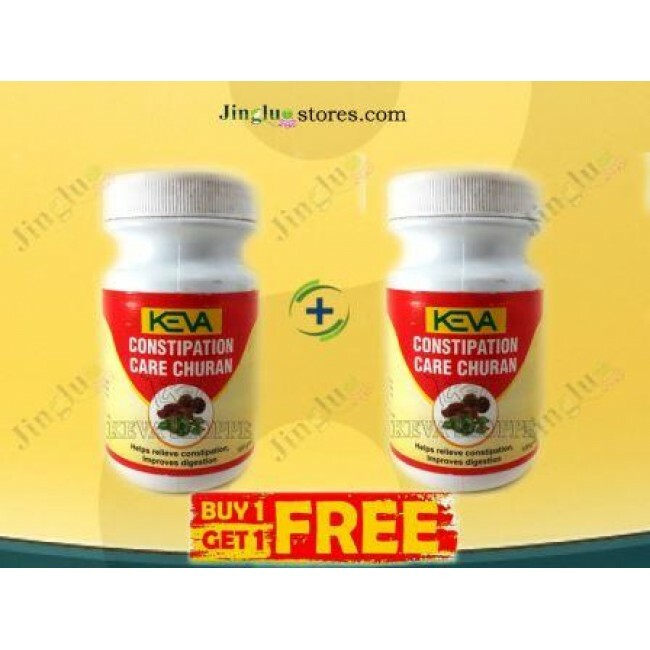 Support health digestive system, prevent from indigestion, diarrhea, dysentery, and tapeworm and other intestinal parasites. 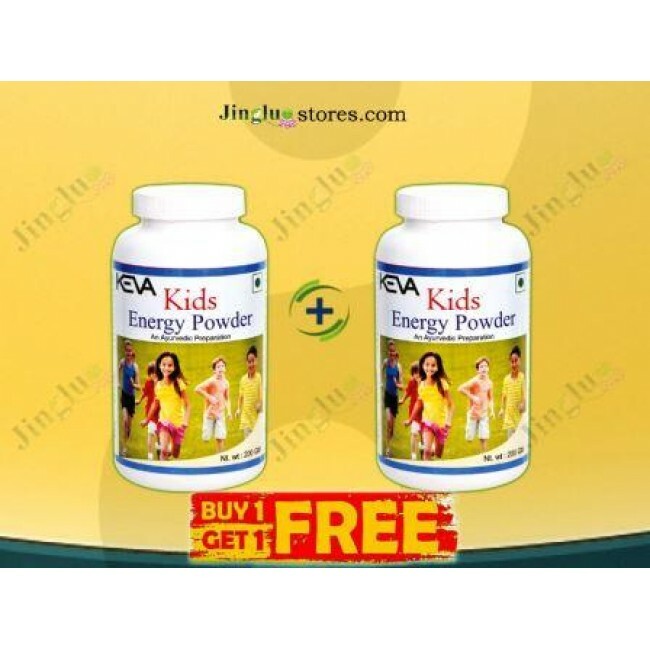 10 g of Kids Energy Powder mixed with variety of food items like cereals, cakes, biscuits, vegetables, salad, vegetable juice or simple water and advised to be taken with morning meal. To be taken by Kids of Age Group from 5 Yrs to 12 Yrs. Please continue for 6-12 months regularly for optimum results. 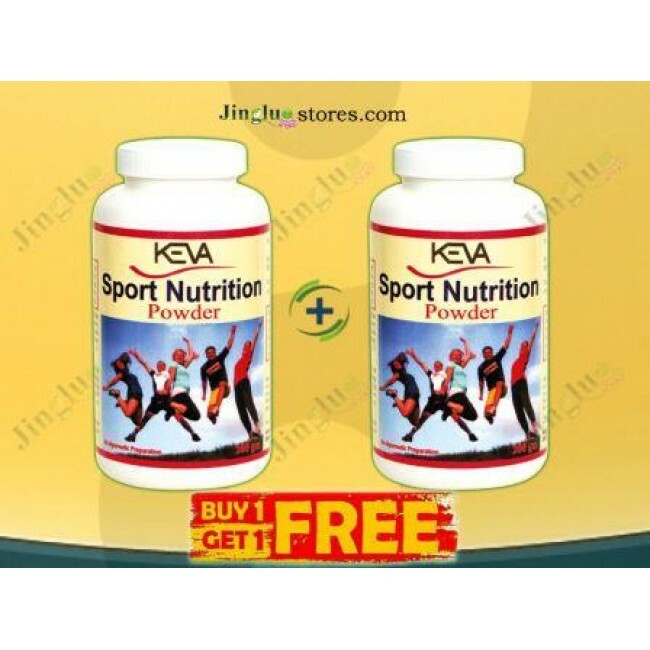 Keva Kids Energy Powder is not a medicine & not intended to treat, cure or prevent any disease. Please consult your healthcare professional.